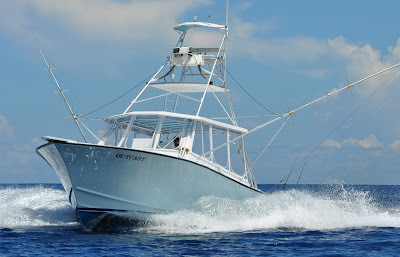 Sailfish, shark, swordfish, mahi, wahoo, tilefish, tuna, barracuda, amberjack, cobia, kingfish, mackerel, snapper, grouper and more! Put dinner on the table, mount your trophy catch or catch and release! 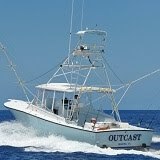 The Atlantic Ocean and Gulfstream are right around the corner...so let the fishing begin!